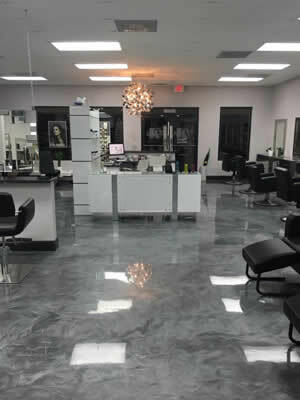 STARTING FROM $6 PER SQ FT CALL US NOW FOR A FREE ESTIMATE! 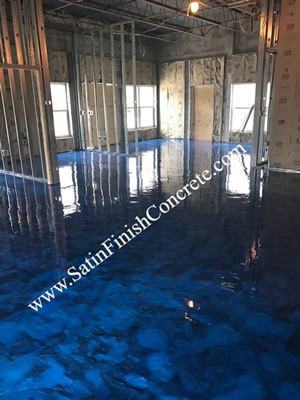 Satin Finish Concrete keeps up to date with the latest technology, industry improvements and products to offer the most professional finishes. We keep our prices affordable so you can afford to upgrade your business! 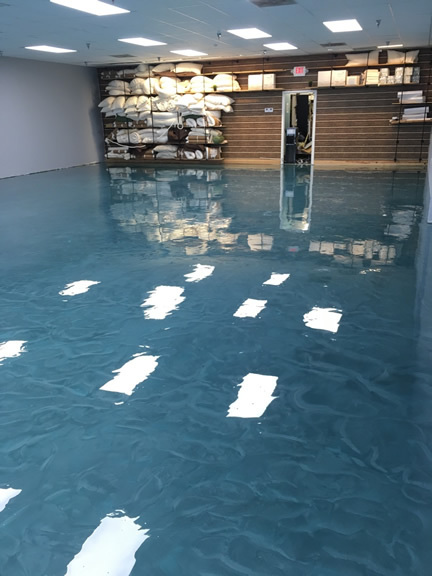 Our team of experts can help you find the best epoxy coating style to suit your business needs. 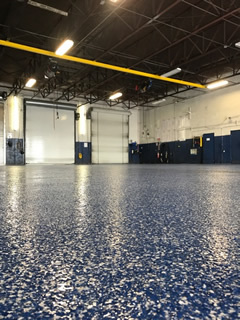 If you have a commercial, warehouse, showroom, office or retail space, you will know know how much your floors will be used daily. 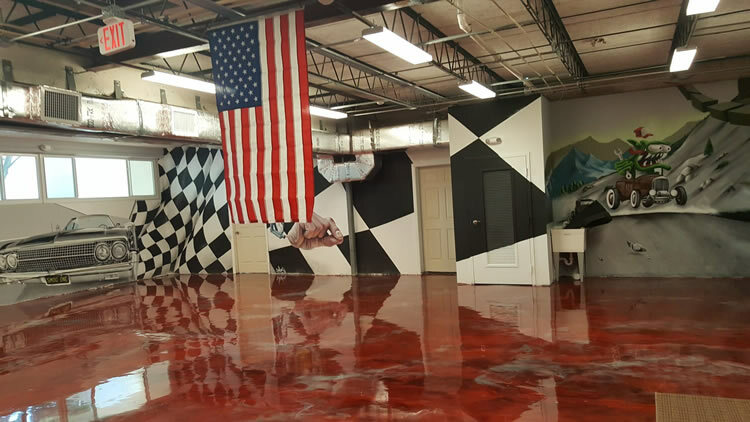 How do your floors look? 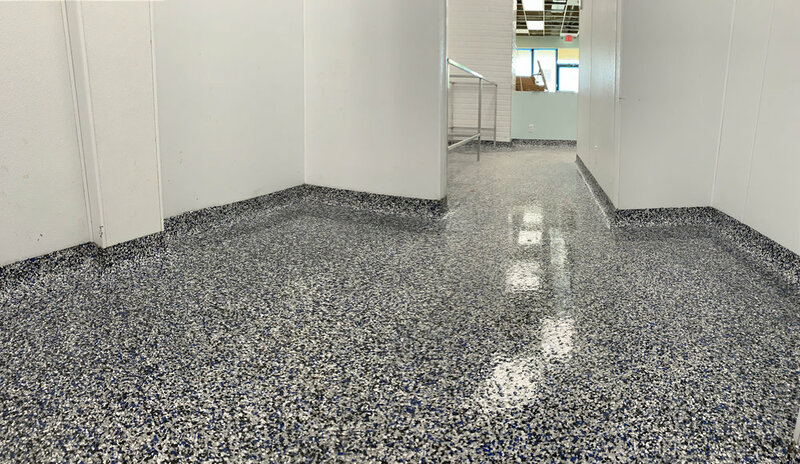 Are your floors cracked, chipped, stained?? 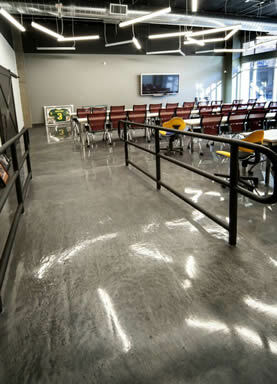 The look of your premises is the first impression to your customers/clients or guests. 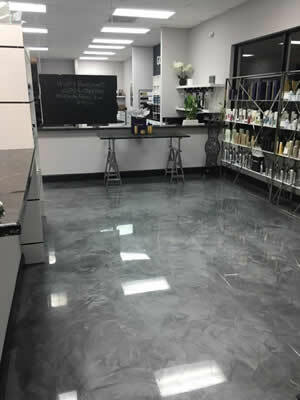 With beautiful, elegant, luxury and premium epoxy floor surface coatings, Satin Finish Concrete can give you a floor with a lasting impression for your customers. 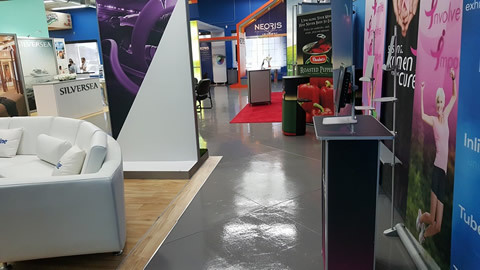 Customized colors and designs can bring you interior design together - whether it is a restaurant, retail outlet, a store, showroom, warehouse, or an office we can give you something exceptional! 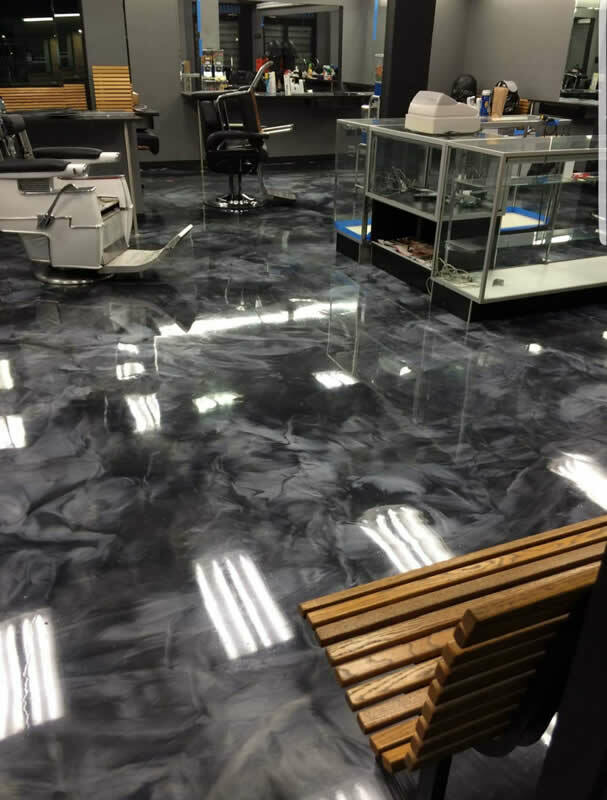 Why Epoxy Flooring for your business? Easy to maintain and keep clean with just hot soapy water!